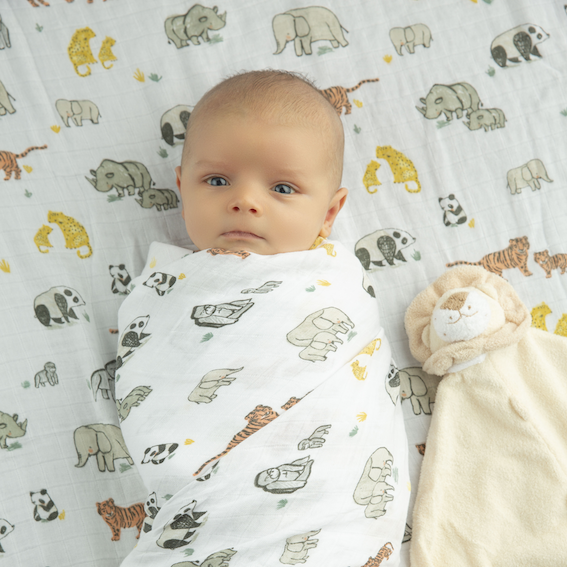 Angel Dear create classic baby clothing and accessories with a modern sensibility and attention to special details. 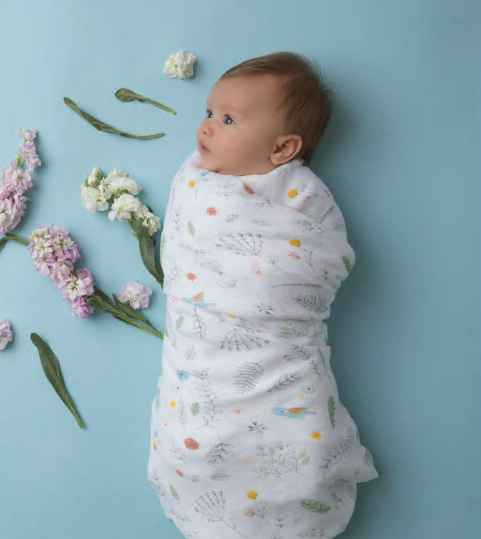 They believe baby’s first months and years are a time to luxuriate in the joys of childhood, and they design their products from that perspective. 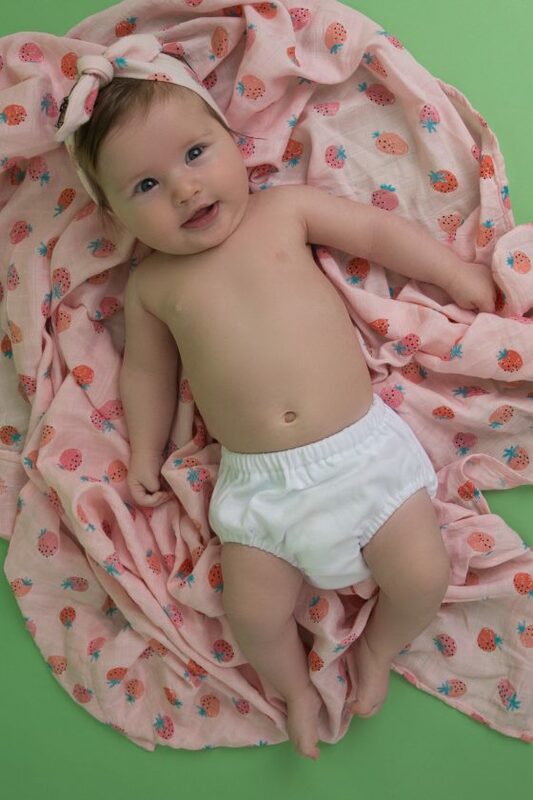 Exceptional softness is the cornerstone of the Angel Dear brand. 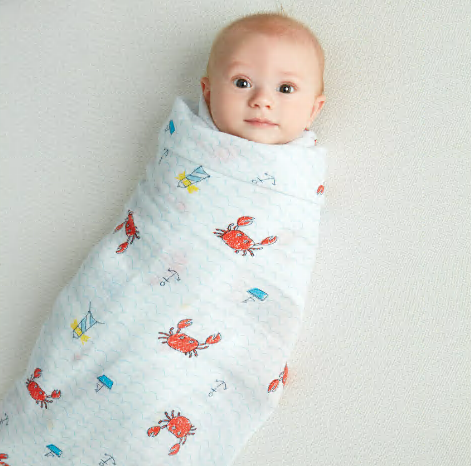 Baby’s comfort is the underlying principle behind every design. Styling is simple but far from basic, in a spirit of modern luxury. 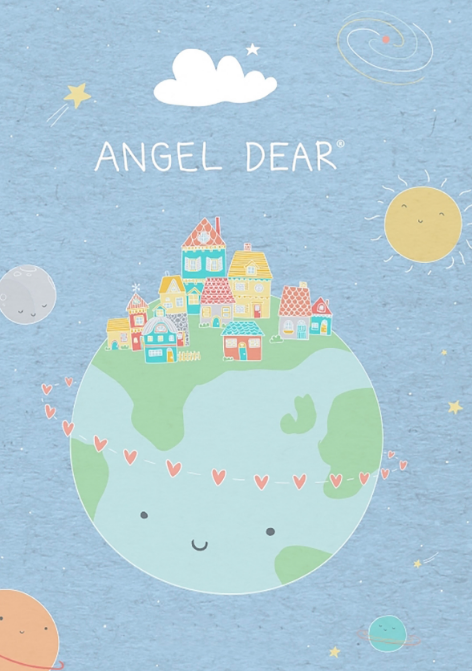 Enduring and classic, Angel Dear creations are special enough to be passed along to the next generation. 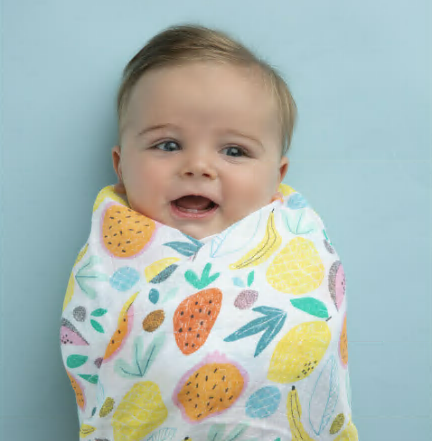 Our company’s values are reflected in our ongoing commitment to using organic fibers when possible, and in using recycled paper and soy ink in our printed materials. 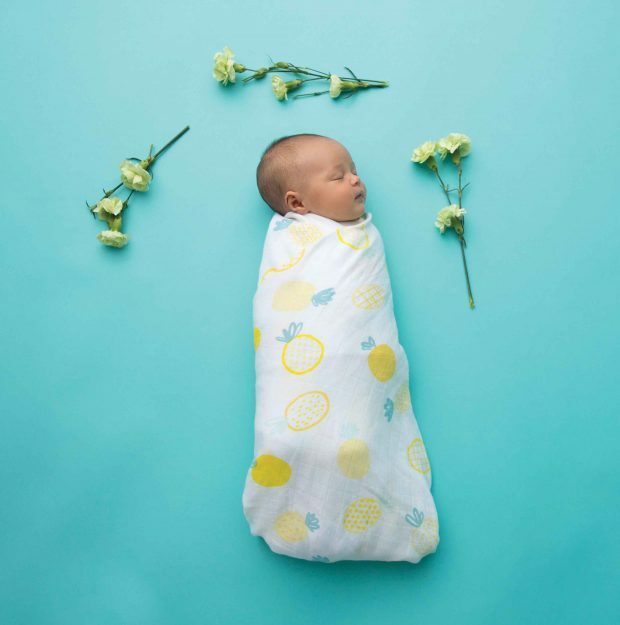 For your own baby and whenever you are choosing a gift, you’ll find consistent quality, sophisticated design, and the ultimate in softness at Angel Dear.